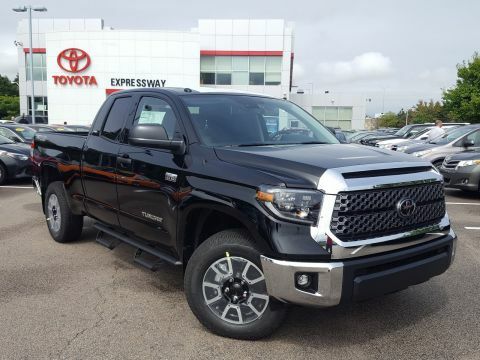 **TOYOTA FACTORY WARRANTY**, **BOUGHT, SERVICED AND TRADED AT EXPRESSWAY**, **SERVICE RECORDS AVAILABLE**, **RECENT EXPRESSWAY TRADE IN**, ***ONE OWNER***, **CLEAN CARFAX....NO ACCIDENTS!!!! **, **TOYOTA CERTIFIED*, ***LOW, LOW MILEAGE!!! 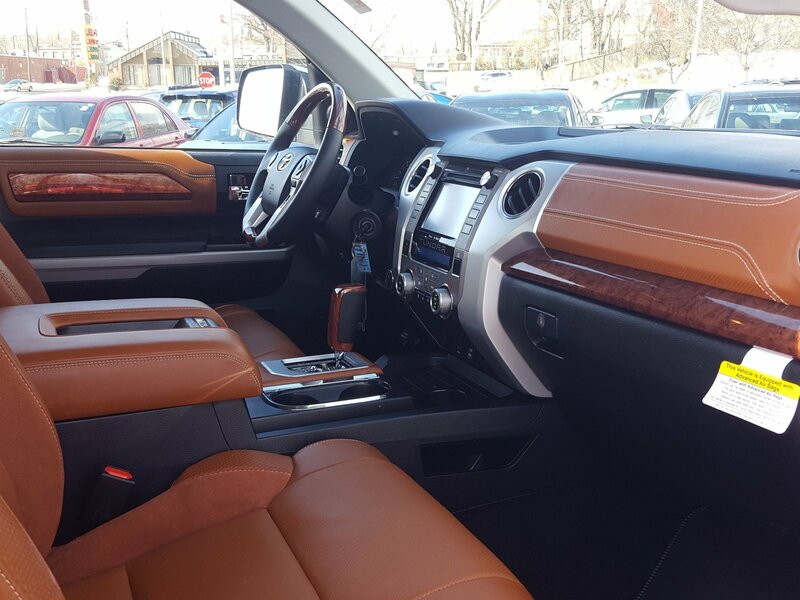 ***.This Toyota Tundra 4WD has a strong Regular Unleaded V-8 5.7 L/346 engine powering this Automatic transmission. Only 11,102 Miles! Carfax One-Owner Vehicle. Wheels: 20 x 8J 6-Spoke Alloy w/Accented Spokes, Western Grade Package -inc: rear bumper price adjustment, Variable Intermittent Wipers w/Heated Wiper Park. 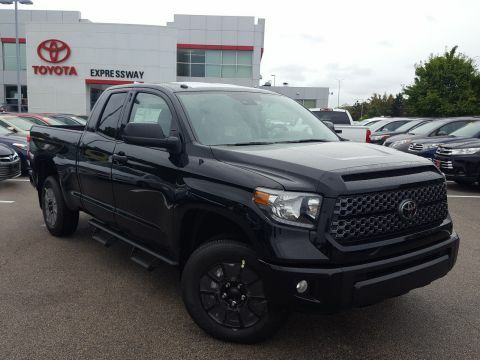 *This Toyota Tundra 4WD Comes Equipped with These Options *Trip Computer, Transmission: Electronic 6-Speed Automatic w/OD -inc: intelligence (ECT-i), sequential shift mode, uphill/downhill shift logic and TOW/HAUL mode, Transmission w/Driver Selectable Mode and Oil Cooler, Toyota Safety Sense P and Rear Cross-Traffic Alert (rcta), Tires: P275/55R20 AS, Tailgate Rear Cargo Access, Systems Monitor, Steel Spare Wheel, Splash guards, Smart Device Integration. 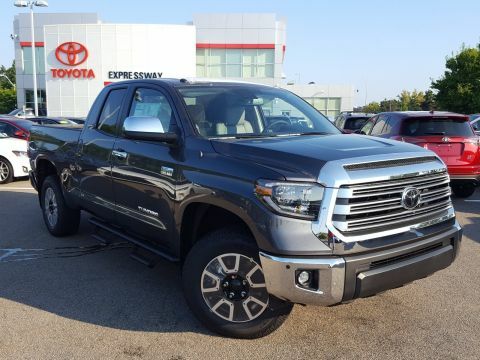 *Stop By Today *For a must-own Toyota Tundra 4WD come see us at Expressway Toyota, 700 William T Morrissey Blvd, Dorchester, MA 02122. Just minutes away!